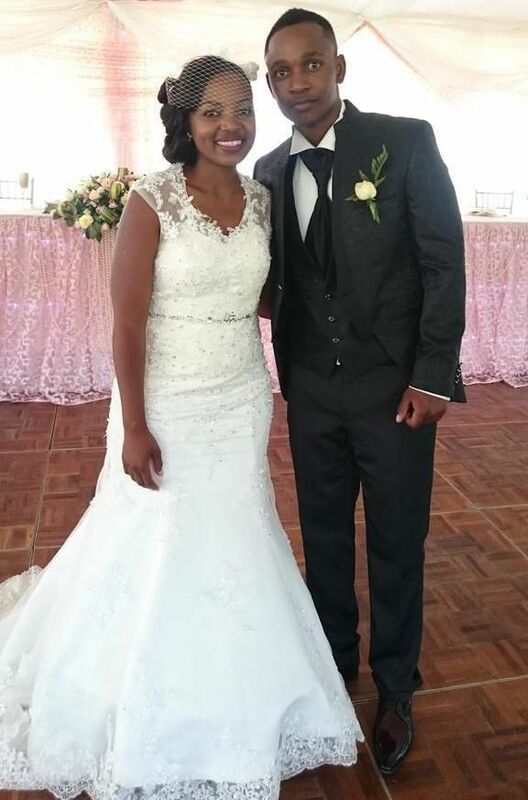 Chamunorwa Justice "Chamu" Chibhabha (born 9 September 1986) is a Zimbabwean cricketer who bats right-handed and bowls right-arm medium pace. Chibhabha made his maiden first-class century at Harare against Sri Lanka A. The match was drawn, and he made 40 and 103. In his previous first-class match, against South Africa Academy, he made 98 before being run out. 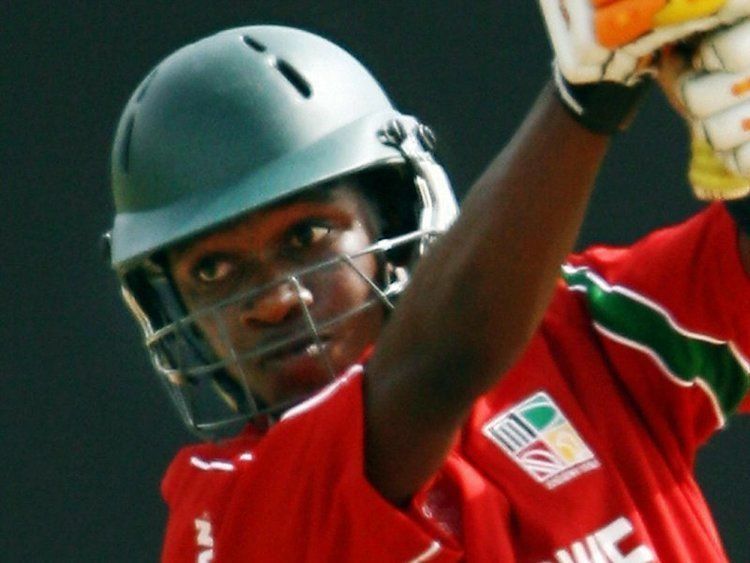 His sister Julia Chibhabha also plays international cricket for the Zimbabwe national women's team. She was captain for Zimbabwe's World Cup qualifiers in Pakistan in November 2007. 103. Chibhabha made a duck on international debut, against New Zealand during the 2005–06 Videocon Tri–Series. Chibhabha has also played first class matches for Mashonaland, and earned a recall to the national side in April 2006, when the team toured West Indies. 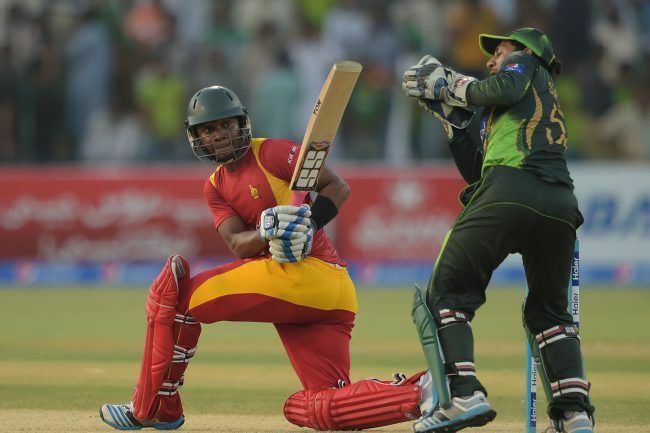 In the first ODI, he top scored with 55, but his six overs cost thirty runs, and when defending 151 in 50 overs that was not good enough – Zimbabwe lost by five wickets. Chibhabha showed excellent talent during the India tour in Zimbabwe 2015. 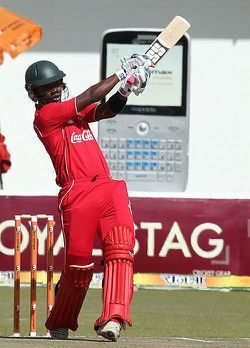 He was the highest run scorer in the twenty20 series and Zimbabwe was able to win their first Twenty20 International win against India. He top scored in this match with 67 and earned man of the match and man of the series as well. 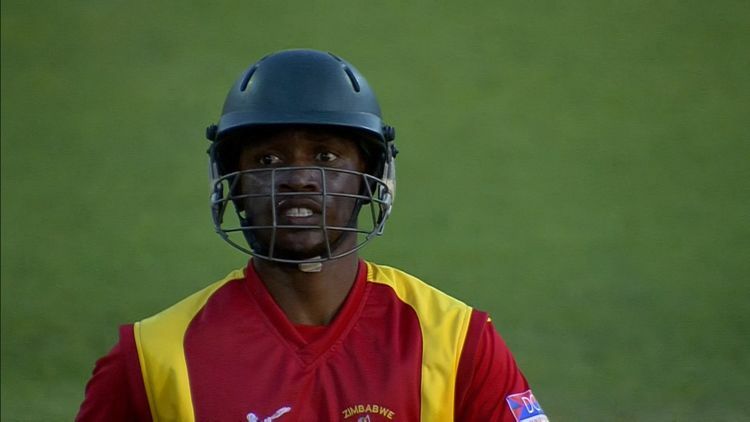 In July 2016 he was named in Zimbabwe's Test squad for their series against New Zealand. On 28 July 2016 he made his Test debut for Zimbabwe against New Zealand. He played in the most ODIs for Zimbabwe before making his Test debut. He's also having the joint record for taking the most number of catches by a substitute fielder in a T20I innings. (2) along with Jeetan Patel, Eoin Morgan, Hashim Amla, Johnson Charles and Jonathan Carter.